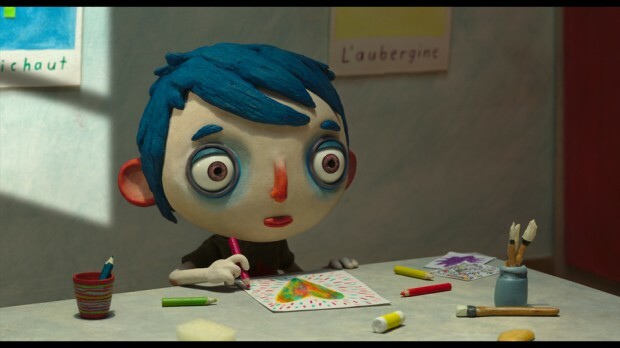 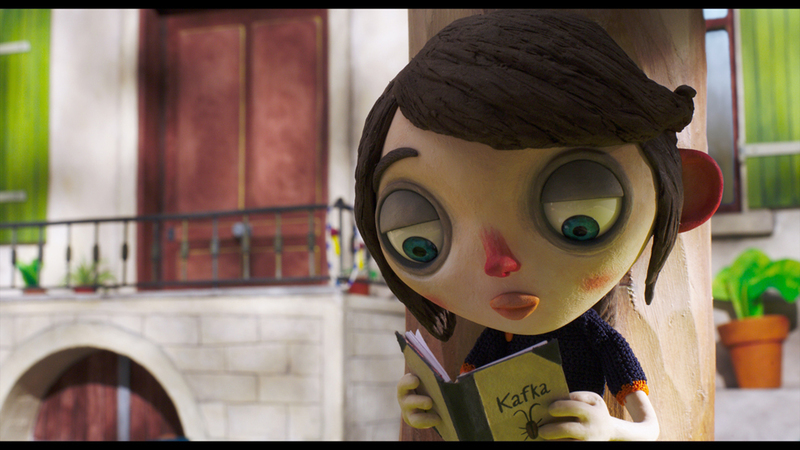 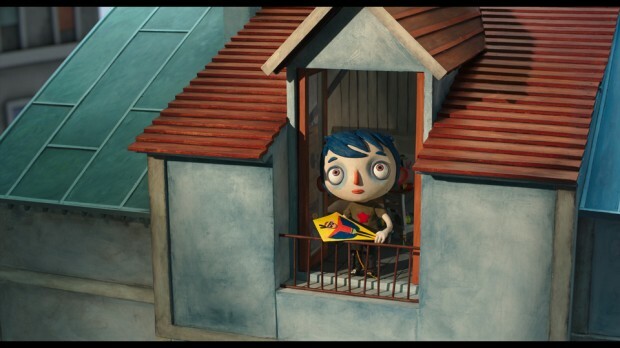 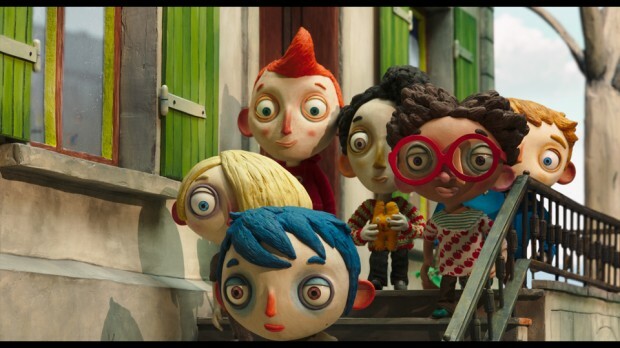 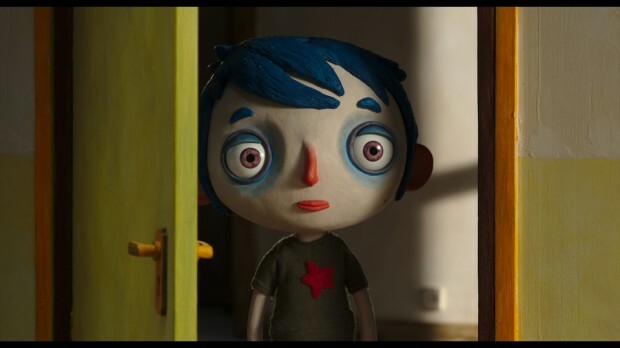 GKIDS has released the official English-language US trailer for Claude Barras’s internationally acclaimed stop-motion feature My Life as a Zucchini. 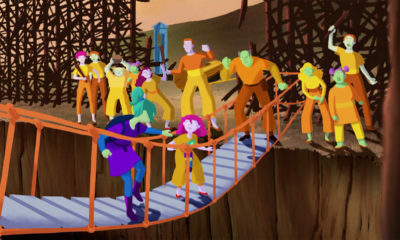 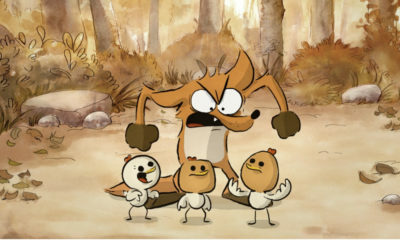 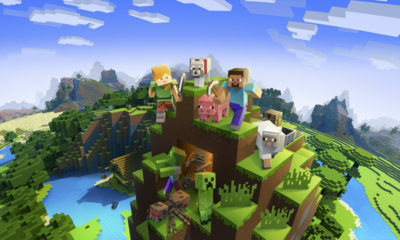 The new dub features the voices of Will Forte, Nick Offerman, Ellen Page and Amy Sedaris. 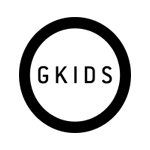 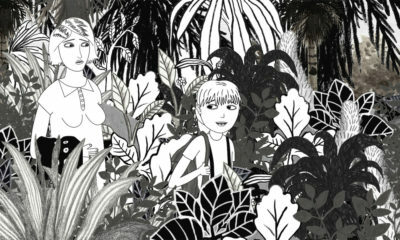 GKIDS will release the film nationwide on February 24, following a debut at Sundance. 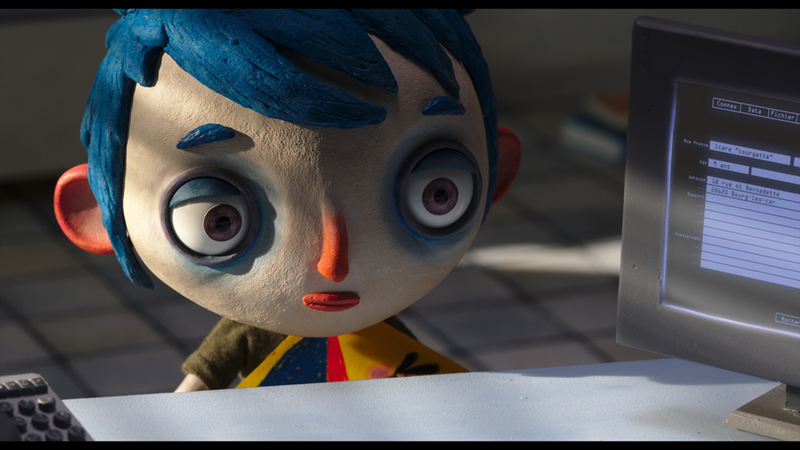 Since its warmly received premiere at the Cannes festival, My Life as a Zucchini has garnered accolades from around the world — including top jury and audience honors from Annecy, Melbourne and Angoulême. 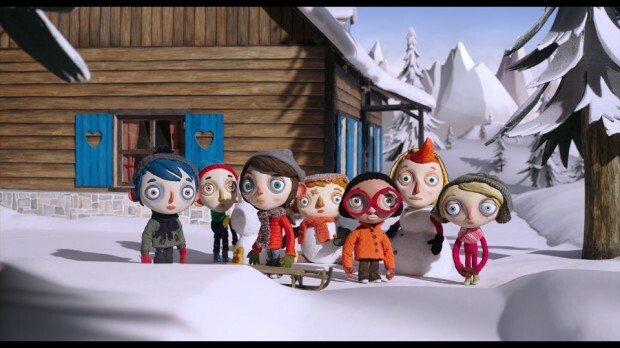 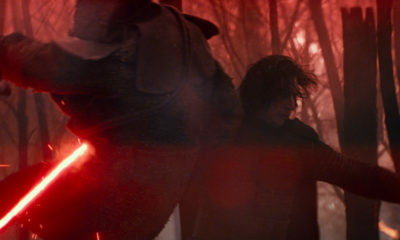 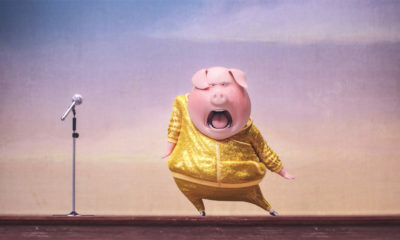 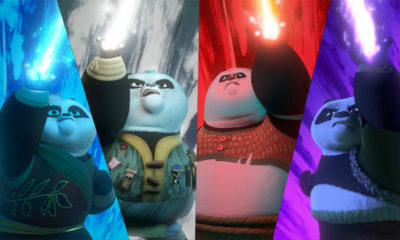 It was recently nominated for a Golden Globe and is currently under consideration for nomination in the Best Animated Feature and Best Foreign Language Film (for Switzerland) categories at the Oscars. 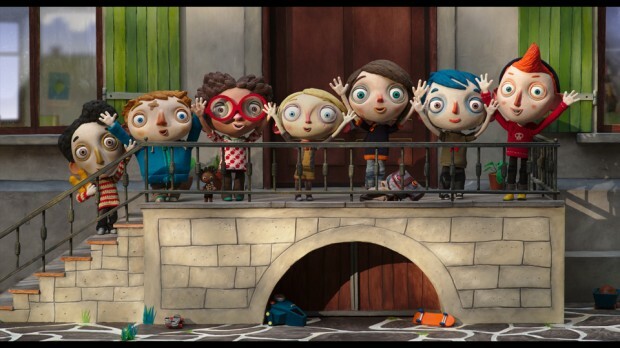 My Life as a Zucchini is produced by RITA Productions, Blue Spirit Productions, Gebeka Films and KNM in coproduction with Radio Télévision Suisse, SRG-SSR, France 3 Cinéma, Rhône Alpes Cinéma and Helium Films, with international sales handled by Indie Sales.